The sounds and frequencies within this sacred music contain coded information from the light realms that restore balance and clarity. Many have said this music has helped them remember their divine mission. For best results, please listen lying down with headphones. Don’t play while driving, as these frequencies will put you into an altered brain state. 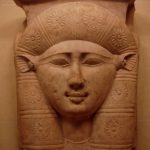 This is an offering of deep joy and inspiration, opening a window into your true divine nature as a being of light. 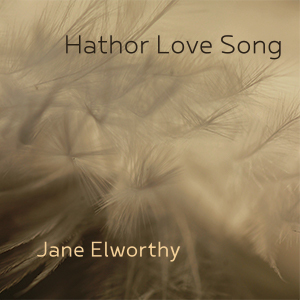 To purchase the Hathor Love Song CD within Australia, please click the Add to Cart button below (or contact Jane to pay by direct deposit). 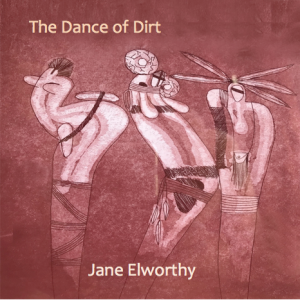 The CD is $17.50 including postage anywhere within Australia. Please download from your computer and then transfer to your other devices. The Pleiadian energies offer a union between the aspect of you that is other than human, with the very real part of you that is made of Gaia, the earth consciousness itself. Please note that due to Apple Software Restrictions on mobile devices (not computers), you must first download your files to a Mac or PC computer. Then you can open in iTunes and sync to your other devices. You can’t download directly to your phone. 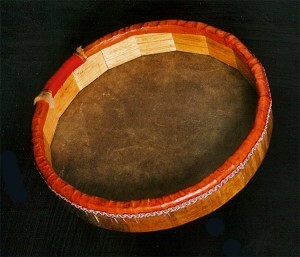 The Tah is a beautiful small drum from the ancient family of women’s sacred instruments, The Frame Drum. 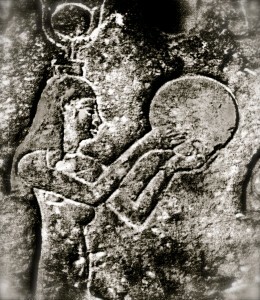 The size is 320mm/12.5″ diameter x 45mm/1.8″ high. I use 18 pieces of solid timber, ‘coopered’, bevelled and sanded. Unbleached top quality Kangaroo rawhide. Vegetable dyed Kangaroo leather. Gold and red braid for celebration! This sacred women’s instrument invites you back to remember your lineage when the sacred drummers were women. And we’re back! The cost of this beautiful hand crafted instrument is $345 Australian, plus postage. If you live in the Sydney region you might be able to collect it personally. To Purchase Please contact Jane to express your interest in having a Tah made for you. They can take up to two weeks to make. You’ll be given bank details and postage costs for Australia or overseas.